Thousands of children in schools, orphanages, refugee families, and impoverished communities are underfed and risk malnutrition. Debra is one such child and is almost always hungry. 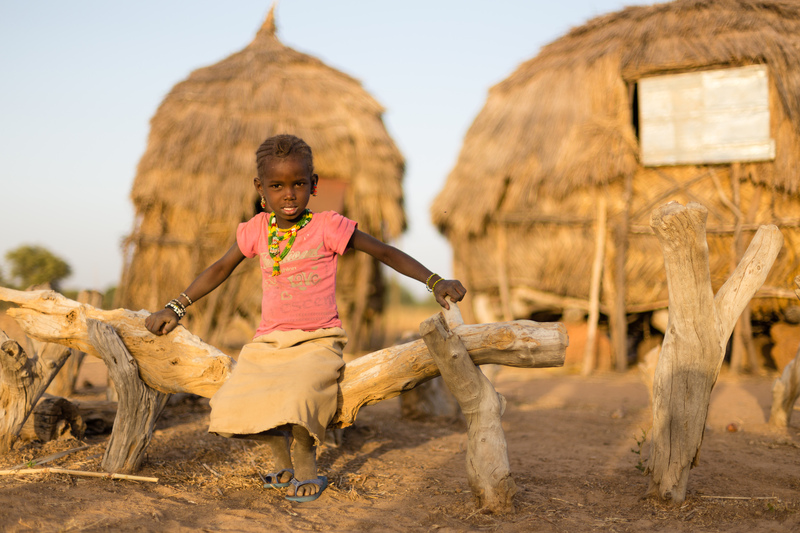 You can provide a hot, nutritious meal five times a week to children like her.